This weekend sees the start of an incredibly busy month for AFL on the North Coast with a number of opportunities being provided for players, coaches, umpires, and club administrators to build their knowledge base and skill set. This Saturday sees the Northern Heat Under 18 squad training for the final time ahead of their match against Burleigh Bombers in early March. 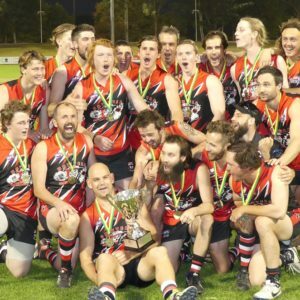 The Northern Heat program comprises the leading players from the North Coast, North West, and Northern Rivers regions, with eight local players included. Training on Saturday is in Byron Bay and follows on from earlier sessions in Armidale and Coffs Harbour. The annual Education Roadshow will be conducted in Nambucca on Saturday 16 February with separate programs for administrators, coaches, umpires, and Auskick Co-ordinators. The Roadshow provides each group with a critical pre-season learning opportunity that sets up the individuals, teams, and clubs for the season ahead. 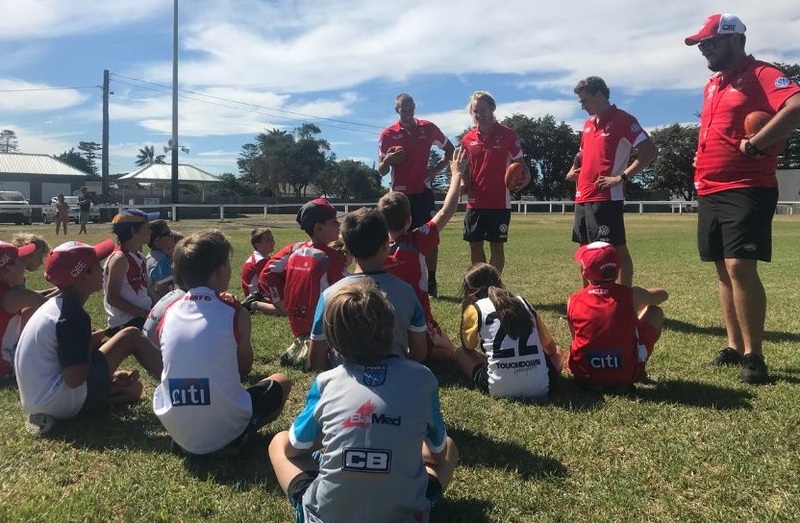 The 2019 AFL Community Camp will see eight Sydney Swans players in the North Coast region on Tuesday 19 and Wednesday 20 February to share their love of the sport with locals. In addition to school and club visits the Swans will run a number of free after hours community sessions in towns such as Grafton, Coffs Harbour, Woolgoolga, Port Macquarie, Laurieton, Taree, and Kempsey. 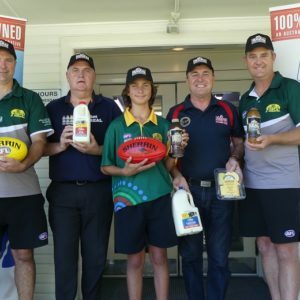 On Saturday 23 February AFL North Coast will launch the innovative Youth Leadership Accelerator Program designed to teach 13 to 18 year old male and female players key leadership skills. Whilst footy will be the platform that these skills are based upon the learnings will be equally as relevant to school, work, and family. The program will be delivered in a face to face format on the day and will also include online modules to reinforce the learning, mentoring, and practical application of the skills. lWho wants to help lead the growth of umpiring?